Being a leader in this industry, we are devoted towards providing a premium quality array of Double Reactor Seal/Agitator Seal. 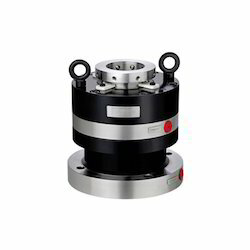 We offer precision engineered, factory assembled double agitator mechanical seals, which is used in mixtures, agitators & reactors. Our range of double agitator seals are designed and developed for handling severe & hazardous services. Its bearing is located very close to seal to avoid cantilever effect at seal area. - Chemicals , Pharmacuticals , Bulk Drugs And Polymer industries. - Tugsten carbide, carbon , ceramic , sillicon carbide & special cast. These seals are offered in dry as well as wet construction. 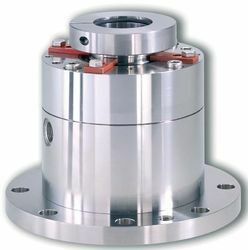 Due to its unique design this seal can withstand full vacuum to high pressure. Applications : Chemical, Pharmaceuticals Plants and Solvents.